[Mixtape] Citytrend Vs DJ SweetRecord – August Mixtape : After numerous Mixtape releases “DJ SweetRecord” his officially hosting our OfficialAugust Mixtape for music lovers out there. 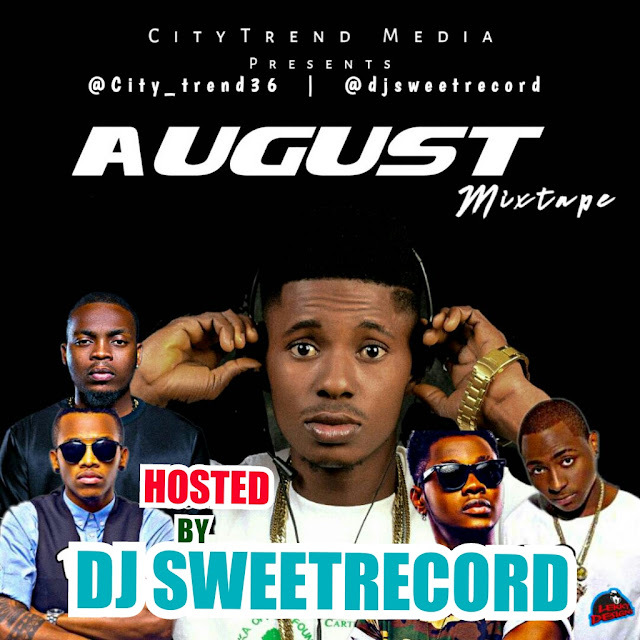 DJ SweetRecord the C.E.O of SweetRecord Entertainment decided to drop another mixtape which he titles “August Mixtape (Official)“. Citytrend Vs DJ SweetRecord – August Mixtape is the combination of dope and lovely naija 2018 songs.